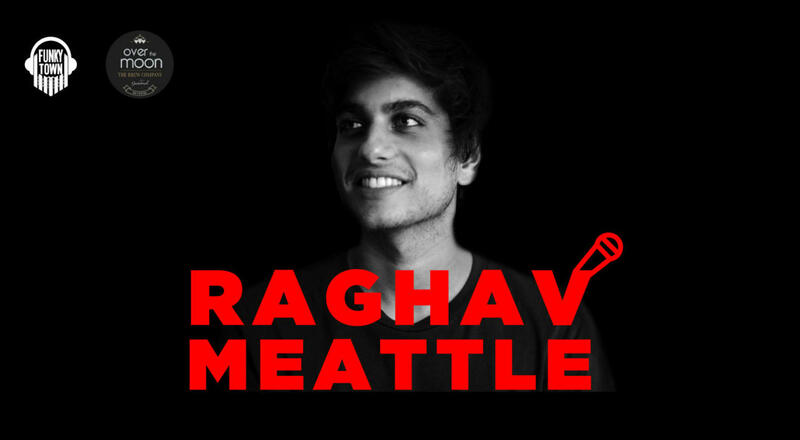 Dance the night away as Mumbai based musician Raghav Meattle performs us at Over The Moon Brewing Company on 20th June. Raghav was a semifinalist on Viacom18's 'The Stage', India's only reality show for English music. His music has been featured by Rolling Stone India, Nike and was recently nominated by Radio City Freedom Awards under the 'Best Pop Artist' category. Come witness a spectacular show along with lip-smacking food, live music and irresistible drinks.